Scotland skipper Greig Laidlaw needs just ten points to move past Gavin Hastings and become the country’s second-highest scorer but insisted that he would “take a 3-0 win” in this afternoon’s Guinness Six Nations meeting with champions Ireland at BT Murrayfield. In a match set to take place in extremely windy conditions as Storm Erik hits hard, the Scots are looking to make it two wins from two after beating Italy seven days ago, while the Irish are looking to keep their title defence alive following their home defeat by England. 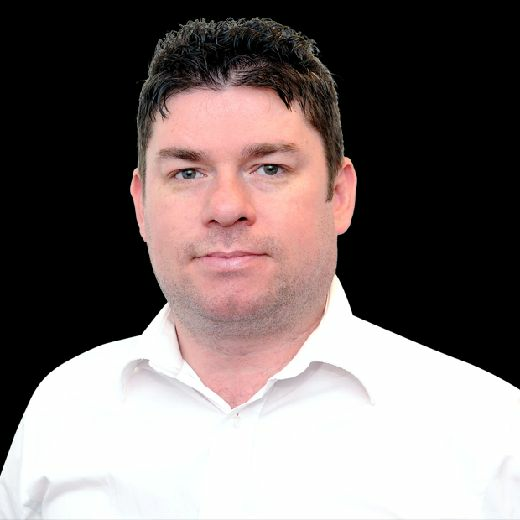 Scrum-half and goalkicker Laidlaw is currently on 658 points, which is nine behind Hastings’ Scotland tally of 667, although the legendary full-back also has 66 for the British and Irish and Lions to take his Test total to 733. Chris Paterson retains a strong lead at the top with 809. “If it comes, it will be nice. But it’s not my focus at all. It’s about winning the game,” said the 33-year-old, who collects his 68th cap today. Scotland are looking for an eighth straight home victory in the championship but Laidlaw concedes that taking the scalp of the world’s second ranked nation, repeating their win over the men in green of two years ago, is the type of achievement needed to prove Gregor Townsend’s side are genuine contenders. “That’s probably a fair comment, we agree,” said the skipper. 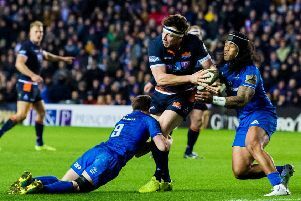 Scotland assistant coach Matt Taylor, meanwhile, has stressed he is going nowhere after reports from Australia last week linked him with a move to take a post in the Wallabies set-up. “I’m contracted until 2021 and I’m really happy in Scotland,” said the defence chief. Taylor insisted that lessons have been learned from a late defensive dip against the Italians which resulted in three tries and 17 points conceded in the final 15 minutes. “We were pretty disappointed with how we finished the game. I was sitting in the coaching box probably feeling quite happy with myself on 65 [minutes], then really despondent at 80 minutes,” said the Queensland-born former Scotland A flanker. “We got a yellow card and put on some of our reserves and just started thinking of the next week, unfortunately. That’s never great when you’re a defensive coach, conceding that.